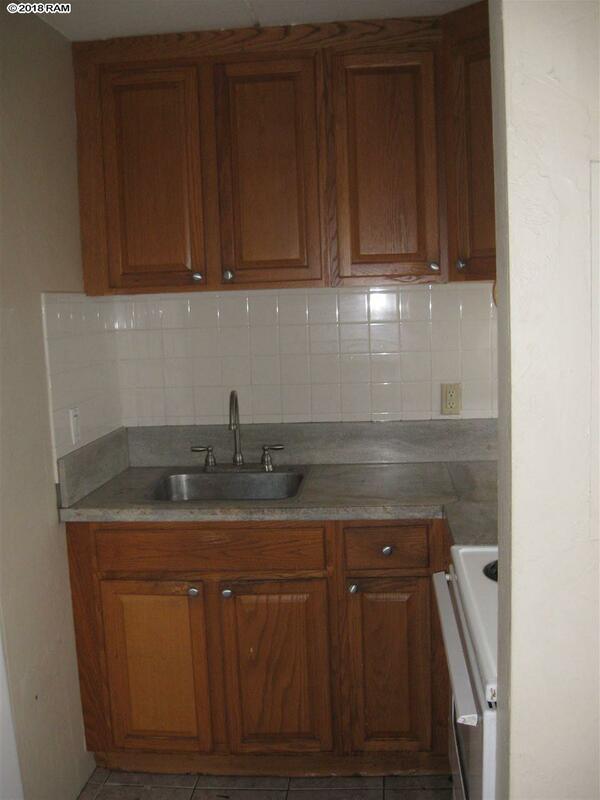 This unfurnished leasehold condo is on the 3rd floor of the much desired "A" building and has been tastefully remodeled in the past 2 years. 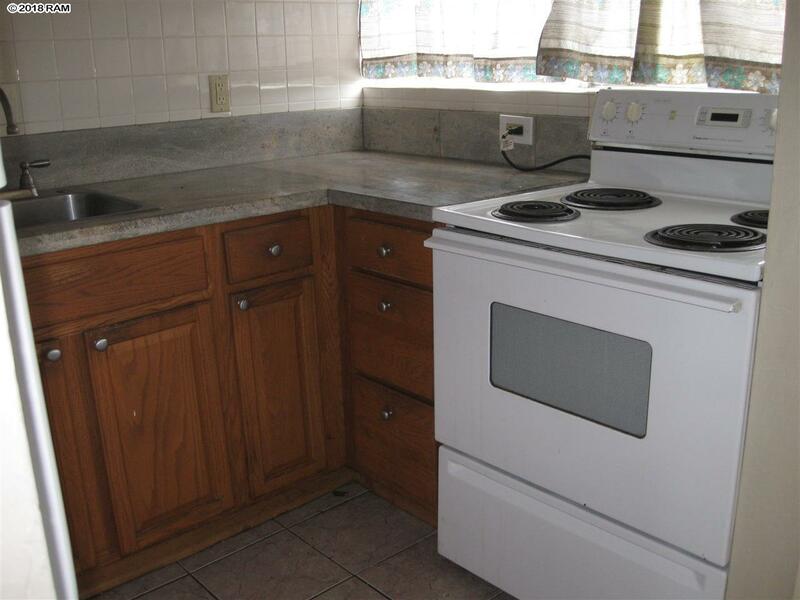 The complex itself experienced constant improvements such as a new roof, new doors, and upgrading the cable system.Two bedrooms, one bath in West Maui, short distance to "Farmer's Market", taco diner, multi cultural deli and "Got Fish". Did I mention it is across the road from a really nice beach park? All this for $174,950.00. Call your favorite realtor to get you an appointment.